Don’t miss the awesome crochet content! This blog is going bye-bye now. If you haven’t heard, I’m on YouTube! Yay! 🙂 On my YouTube channel you’ll find videos I make about the joy of crochet and the crochet lifestyle. You’ll hear lots about Tunisian crochet . Watch as I share innovative techniques to create reversible Tunisian crochet and beautiful lace. And, yes, there will be Slip Stitch crochet too. Hopefully, you’ll enjoy the episodes and see something that helps you take your crochet to the next level. Make sure you don’t miss anything! Click below to subscribe to the channel! Some videos will be only for those on my email list. So, make sure you SUBSCRIBE to my mailing list through my website. You’ll only get to see that special content if you’re on the list. You can continue to get crochet goodness at my new website. Check it out at https://ayarnifiedlife.com/. You can also follow me on YouTube. Not everything goes on YouTube. Subscribe to the new site by entering your info below. You’ll receive notices when new articles, tutorials, and patterns are added to the site. Subscribe now! This old blog will be deleted by September 15. Check out the video posted earlier this week. You’ll hear a little about how I learned to crochet. You’ll see some of my FO’s. And you’ll learn about Crochet Club. This blog (ayarnifiedlife.wordpress.com) will be retired soon. You can receive notices when tutorials, blog posts, and patterns are posted on the new site. Just click the subscribe button below! To check it out, visit the new site HERE. Hmmm…I thought I posted about my new site. But it looks like I posted the notice on the site where I talk about success and spirituality by mistake. I’m sure my readers there wondered why I was posting about crochet. Haha! So, check out the new A Yarnified Life website at http://ayarnifiedlife.com. If you’re into Tunisian crochet, you’ll like the tutorials I posted on reversible Tunisian crochet. No double-ended hook needed! I’ll get around to putting a subscribe button or something on the site soon. Until then I’ll keep coming back here to post notices of new things on the site. I’ve been busy crocheting! I haven’t gotten the new website done yet, but I have some of the samples for the site finished. I’m almost ready to write the patterns for them and record the tutorials. In the meantime, I’m also starting a local crochet group. About two and a half months ago I visited the only yarn shop in town and spoke with the owner. When I told her I crochet she said, “We’re mostly knitters around here.” Oh brother! Why does that even need to be said? I talked about wanting to start a crochet group and said I thought it would be great to meet at her shop. She was polite, but didn’t express any interest. So, I emailed her just in case she might say “yes”. I got no response. You’d think she’s jump on the idea of getting more yarn crafters in the store, right? Not to be deterred, I approached the manager of the public library about meeting there. She said “yes”. It was an easy, quick conversation. The first meeting at the library is now scheduled for the 30th. Yay! Since it’s just going to be a monthly thing, I’m organizing community hookups at cafes and other places for the other weeks. 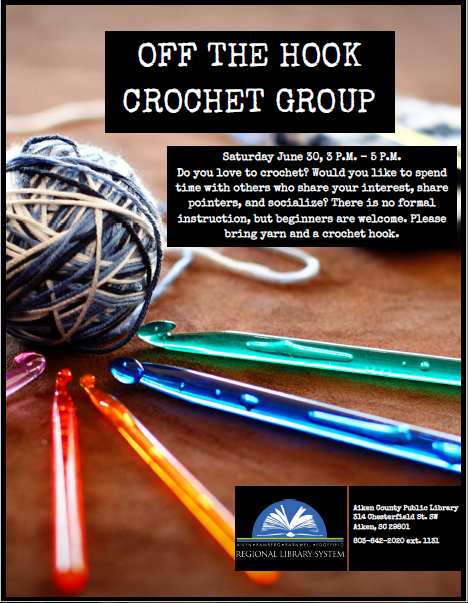 I’m so excited to meet other crocheters in the area and crochet together! If you’re in the Aiken, SC area, you’re invited! 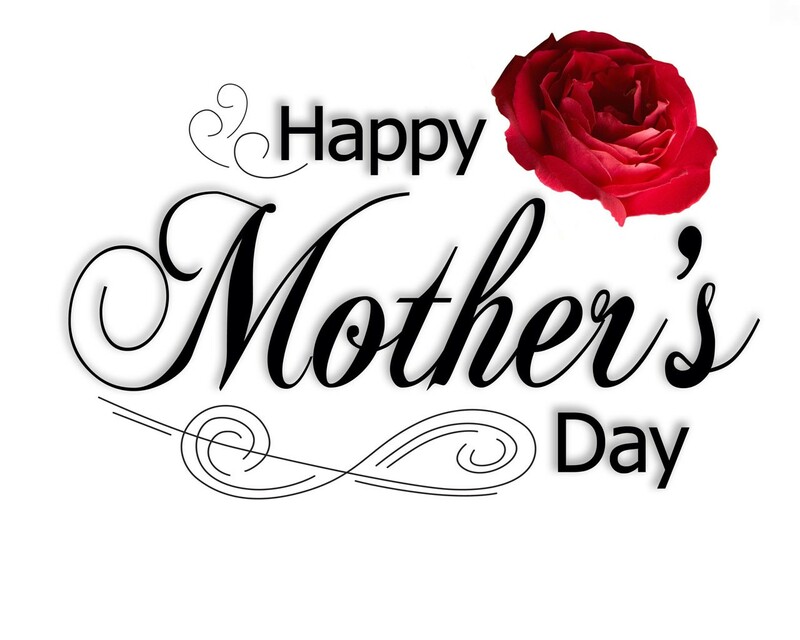 I hope those of you who are mothers enjoyed your day today. I got to speak to my mom by phone. We were on the phone for a few hours. She received her gifts Thursday and she loved them. 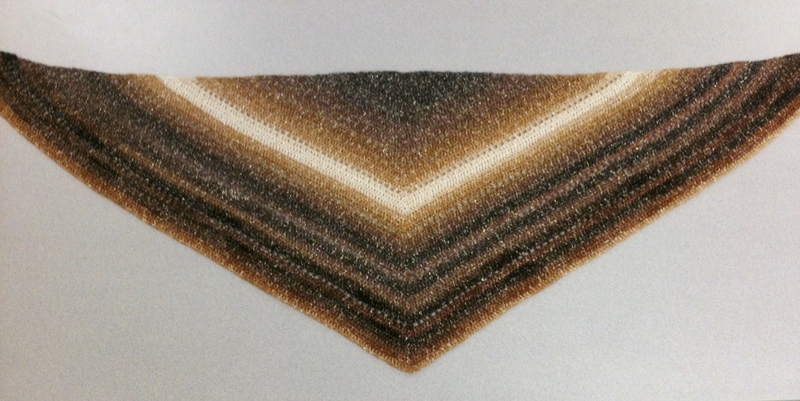 And she got this triangle scarf. 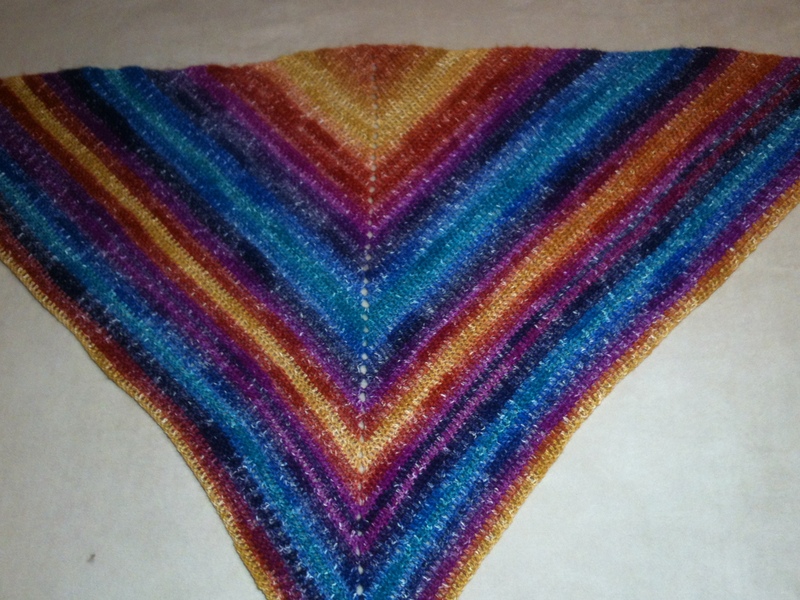 It actually has some lacework in it, but you can tell because of the busyness of the colors. The yarn has a strand of gold glitter. And Mother loves some shine! Sorry for the crappy pics. As I work on putting together the new site, I’ve got to learn to take better pics of my handmade beauties. Anyway Mother loved her gifts. She wore the scarf to church this week. But she said it was freezing in there and she wishes she had taken the shawl. LOL. It is a pleasure to be able to put a smile on her face.